India’s largest Automobile manufacturer, Tata Motors announced that in association with tyre manufacturer CEAT Ltd. and mobile commerce platform Paytm it is bringing new Loyalty Programs – Tata Delight and Tata Emperor. 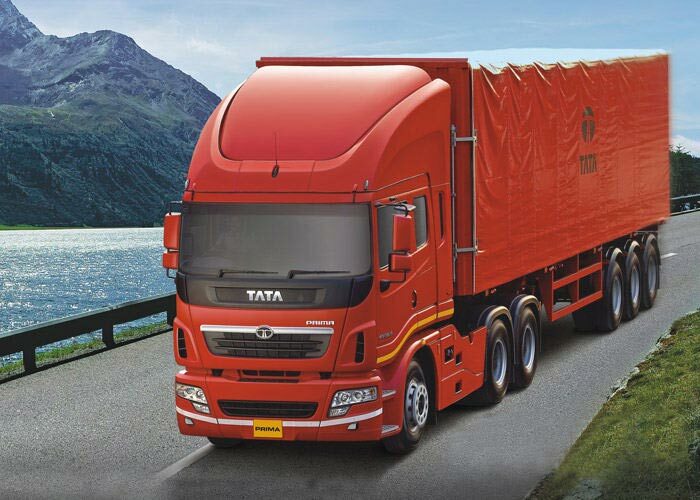 The Delight and Emperor Loyalty programs initiated from Tata are designed to offer loyalty benefits for their members from across multiple product segments like Heavy Commercial Vehicles, Medium Commercial Vehicles, Intermediate Commercial Vehicles Light Commercial Vehicles and Small Commercial Vehicles. The partnership is going to enable the customers to accumulate and redeem points on purchase of every CEAT tyre, transactions made on Paytm, as also on the offerings of TATA and other loyalty program partners. At TATA Motors; we constantly endeavor to delight our customers. Our Customer Loyalty Program is a step further in this journey. It is indeed inspiring to see CEAT Ltd. & Paytm coming forward and associating with us in this journey. Both CEAT Ltd. & Paytm are known to set high standards of customer satisfaction and as a team, we hope to exceed all the expectations of our customers. Apart from the partnership with CEAT Ltd. and Paytm, significant updates were announced in the Delight and Emperor Programs. The unnamed vehicle linked accidental death & disability cover, has now been increased to Rs. 2.45 lakhs from Rs 2.25 lakhs. The BPCL-TML tie up in the program, has now extended to 5500 BPCL outlets across India. Educational scholarships worth Rs. 40 lac will be offered to children of program members.